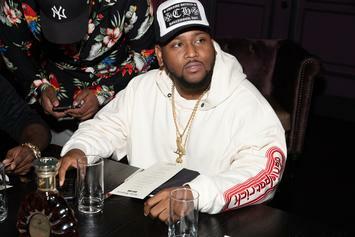 " These Bronx streets are ruthless." 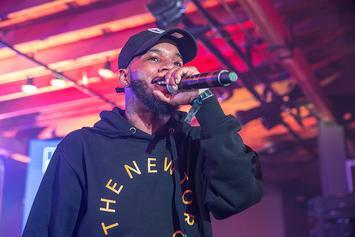 Tory Lanez says he has a "smash" with Prince Royce on the way. 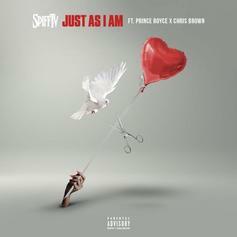 Spiff TV drops "Just As I Am," featuring Prince Royce and Chris Brown.